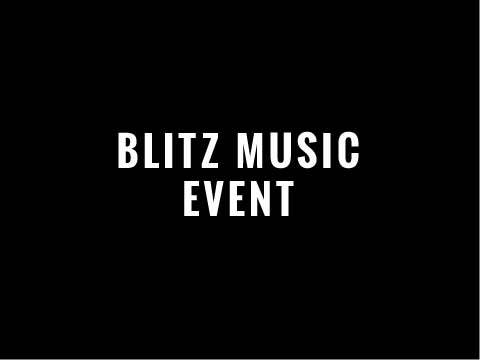 Blitz Music presents a special Blitz Charity Night in memory of Josie Grain – DJ Anthony Grain’s sister who passed away suddenly in March. All proceeds go to the local Community First Responders. Dedicated to Josie, this Blitz Night takes you back to the days of Oliver’s nightclub in Leek and features DJ sets of classic 80’s hits. Donations are also gratefully accepted. Simply add to your Basket and Checkout or view more events to add these tickets to your order. Pay with a credit card, debit card or PayPal.